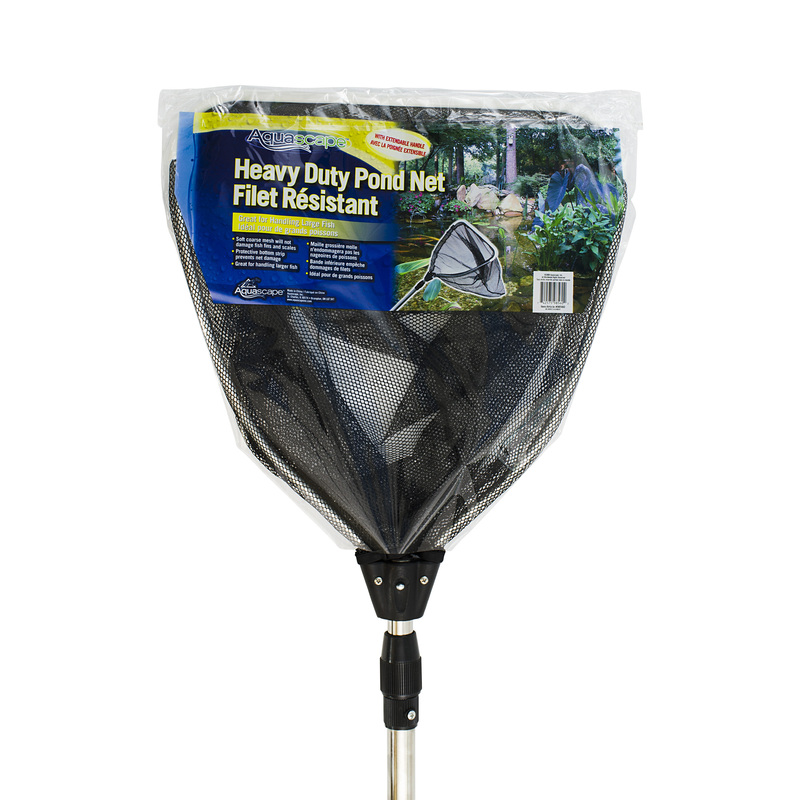 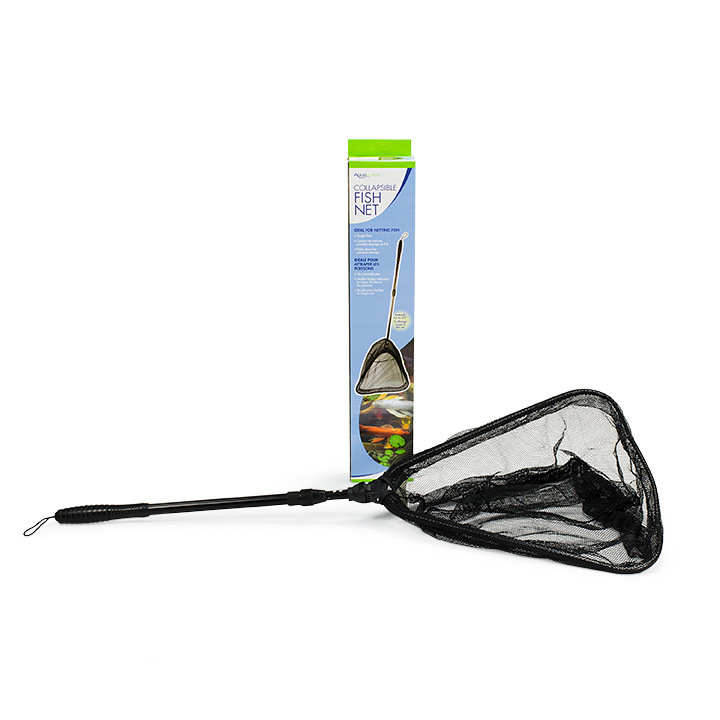 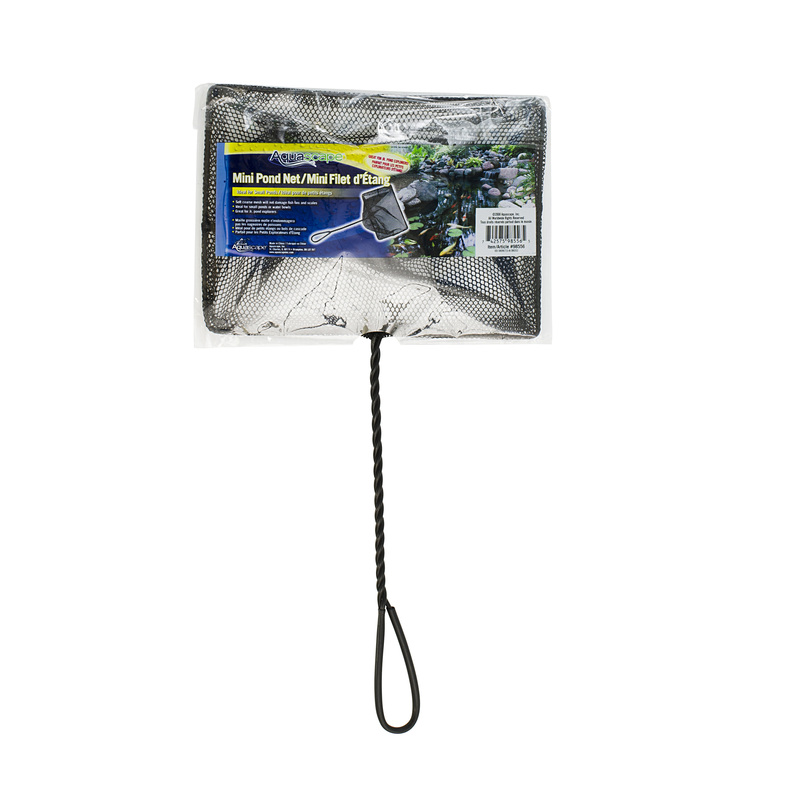 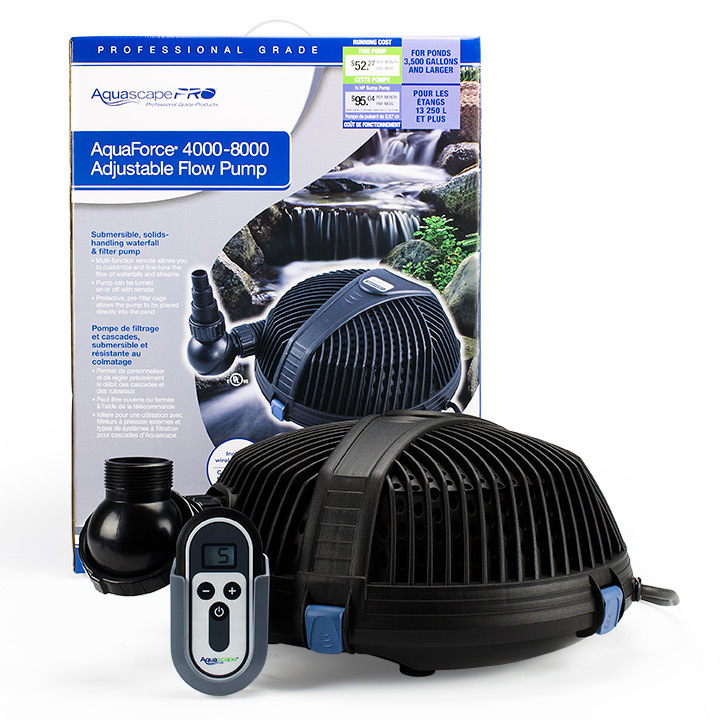 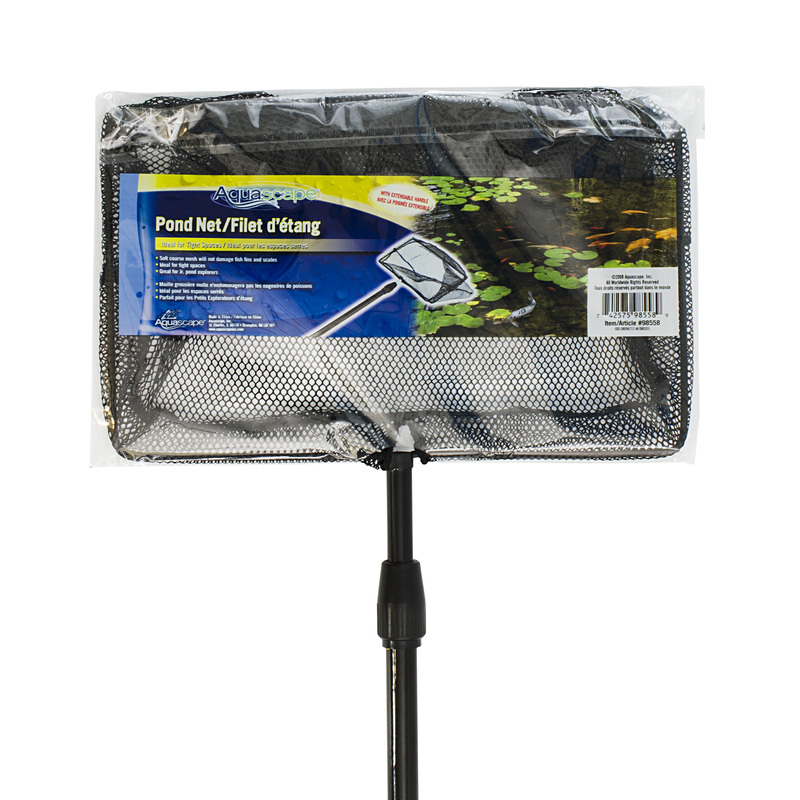 The Aquascape Collapsible Pond and Fish Net is a high-quality pond and fish net used for catching and handling pond fish as well as the removal of debris from the pond. 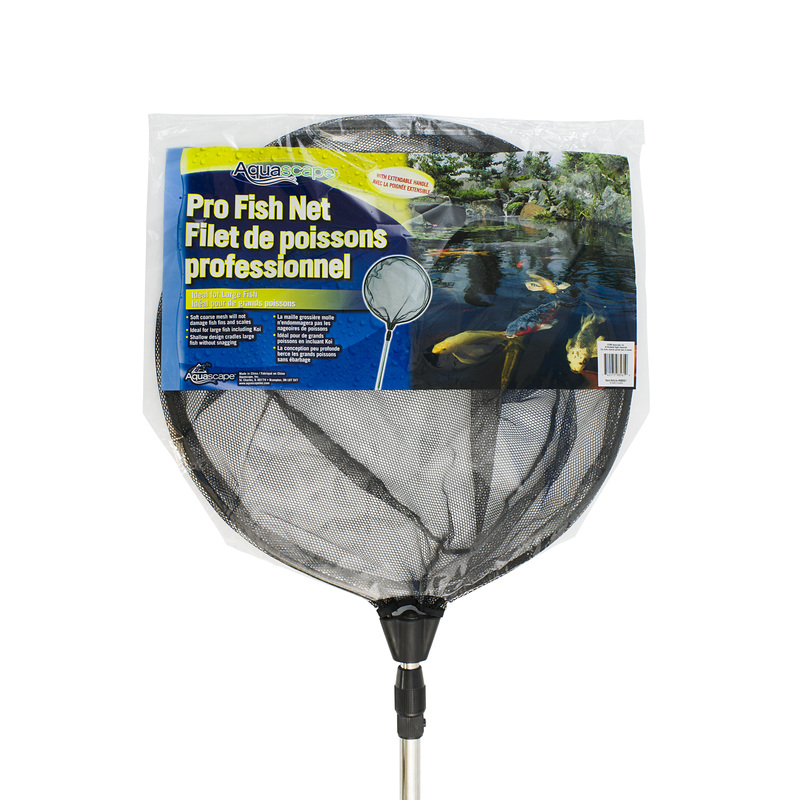 The soft, black course mesh will not damage fish fins and scales during use, providing a safe method of handling your pond fish. 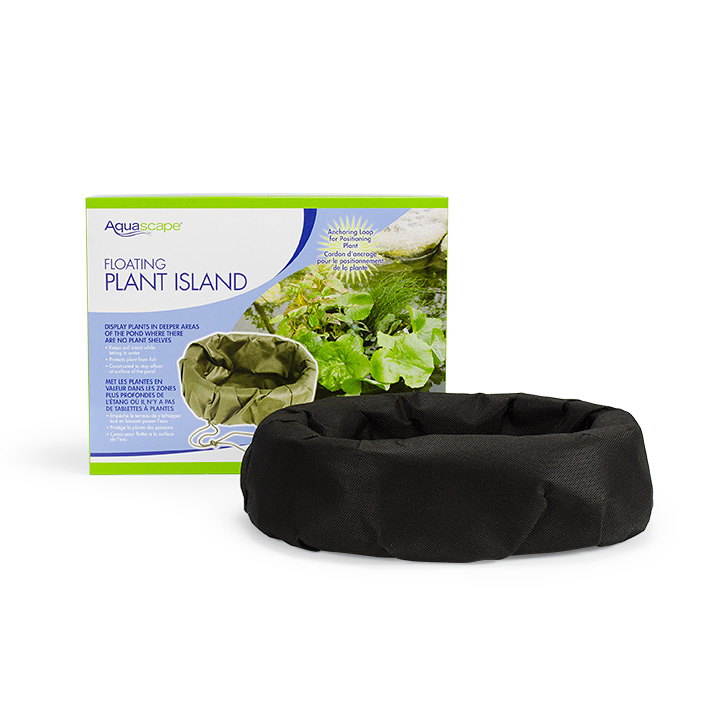 Removing debris from the pond will maximize water quality and significantly cut down on maintenance.